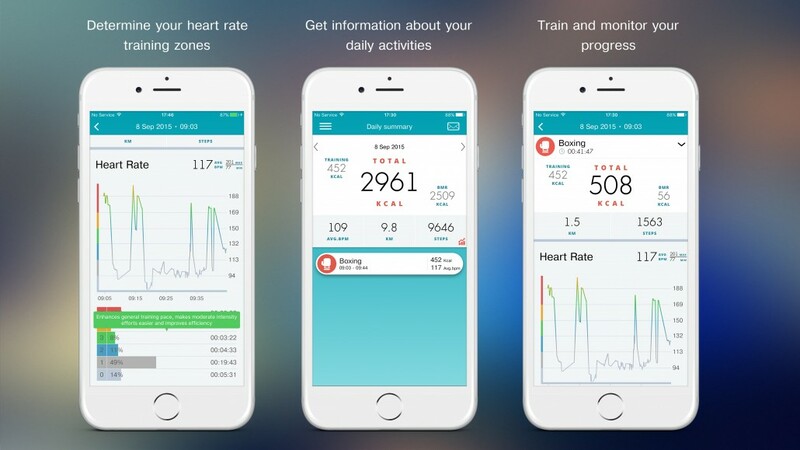 uActive is an iOS app that consolidates information from all of the popular trackers such as pedometer, smart watches, and sports bracelets. It tracks the dynamics of physical activity and individual indicators to provide a fuller picture of your workout effectiveness. The app also generates a PDF report that can be easily shared. 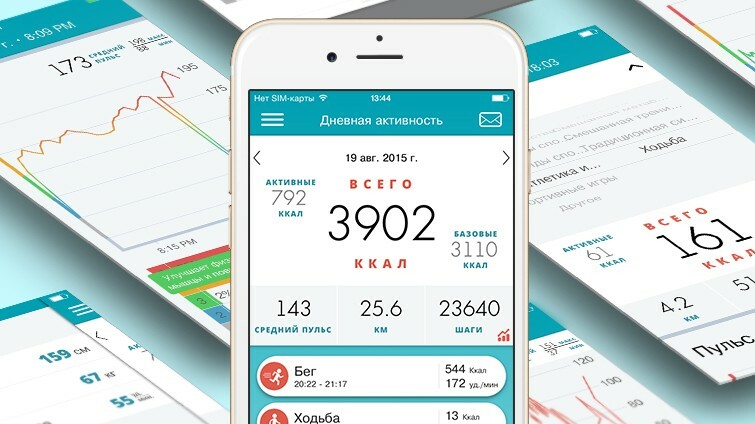 The main feature of uActive is the special formulas that uses the individual’s personal сharacteristics. Business domain: Healthcare, Lifestyle, Sport.